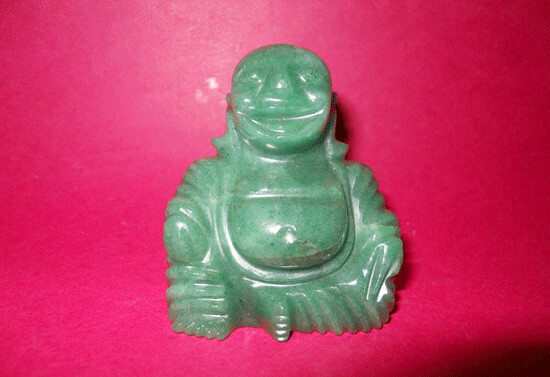 Handcrafted from Natural stone green aventurine, Approximate weight 172 grams, Height 73 cm, width 50mm. Excellently carved. All Buddha statues and carvings are handcrafted from natural stones which are mined from Mother Earth. 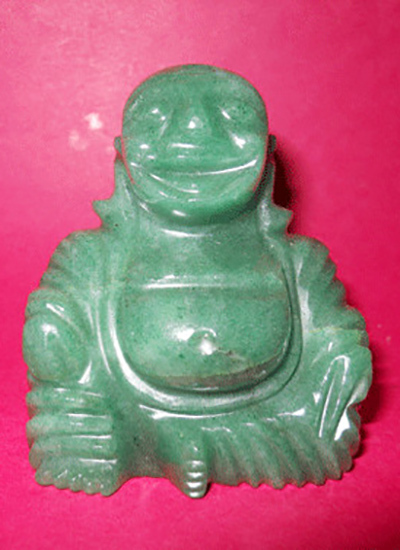 Keep these Buddha Statues in your home and Business place for financial and material prosperity.